New Zealand’s biggest art party went off without a hitch raising more than $90,000 to fund the Christchurch Art Gallery’s new mission: to enable New Zealand artists to be as ambitious as the city itself. 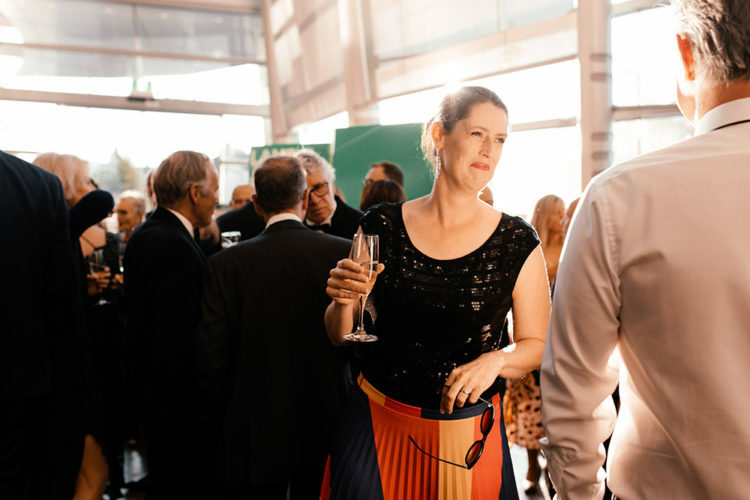 But it wasn’t without the generous support of more than 450 impeccably dressed New Zealanders in attendance. We’d know, Fashion Quarterly’s digital content producer was one of them. 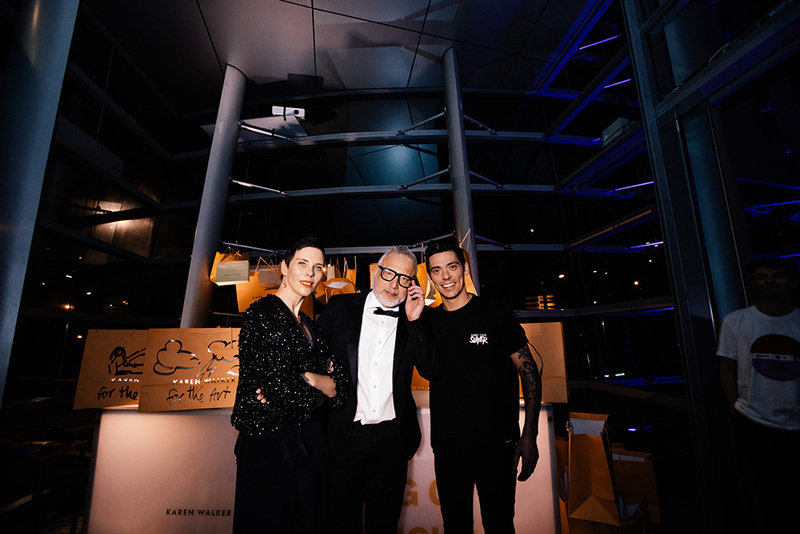 On the ground reporting on the immersive night of experiences tapping the fine arts of fashion, food, music and design, it’s fair to say this inaugural event fondly referred to as Art Do brought together the greats – all in the name of art in Ōtautahi Christchurch. There were artists on the DJ decks spinning tunes into the early hours, interactive photo walls, art-beer and art-wine collaborations, divine cakes cascading down the stairs baked by a local caker and silent auctions led by Karen Walker and MC Wallace Chapman that evolved into heated bidding wars, some being nabbed for in excess of $20,000; but not to be more sought-after than the Karen Walker Bag o’ Tricks raffle. At just $25 a ticket, the race was on to take home one of five Karen Walker bags full to the gunnel with goods worth $2,000 each. Understandable, right? Other co-creators included architects Warren & Mahoney, international award-winning chefs Jake Kellie from Singapore’s Burnt Ends, Auckland’s Tom Hishon of Orphans Kitchen and Daily Bread, and Christchurch’s very own Alex Davies of Gatherings creating contemporary food for guests to indulge.